Earlier this year, the entire Arnold family was joined by Paul and Winnie to celebrate The Wonder Years’ insane new box set, which will be available this October. 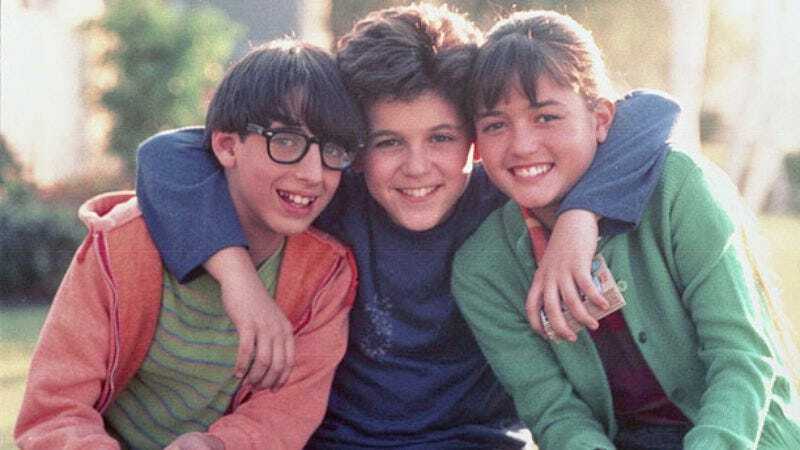 And now Kevin Arnold (Fred Savage), Winnie Cooper (Danica McKellar), and Paul Pfeiffer (Josh Saviano) are reuniting again at New York’s 92Y on October 20 at 8:15 p.m. ET. The gang plans to look back at their years together with plenty of wonder, possibly addressing lingering show mysteries like how Norma rebounded after Jack’s death and who Kevin managed to knock up while he was busy writing weekly letters to Winnie, the actual love of his life. Luckily for everyone, if you can’t make it to Manhattan, 92Y will be live-streaming the entire thing.